While the domestic market for champagne is declining, the region’s major export markets – the UK, USA and Germany – all registered growth in 2014. This, according to the CIVC (Comité interprofessionnel du vin de Champagne), who hosted their annual tasting in London last week. 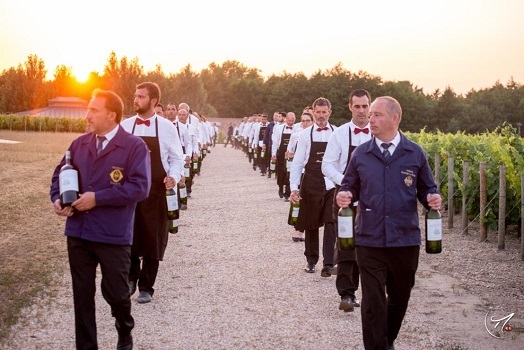 The CIVC is the trade association representing the interests of Champagne’s independent producers and houses. 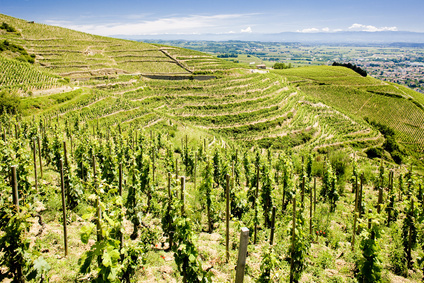 Their mandate includes the promotion of the region’s vines and wines through development; continuous quality improvement; sector management; marketing and communication; and the promotion and protection of the Champagne AOC. This joint trade association was established as a semi-autonomous public body in 1941. 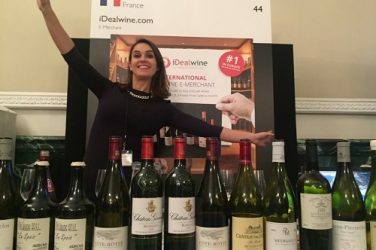 As one of the first-ever regional wine committees created in France, the region is widely regarded as a model that others have since followed. Its unique viticultural history dates back to the dawn of Christianity and its boundaries were defined by the country’s AOC system in 1927. Today, the Champagne appellation represents 4% of France’s total vineyard area and the region’s wine is exported to more than 190 countries. Recent statistics by the CIVC reveal that shipments for 2014 have surpassed 307 million bottles, an increase of 0.7% on 2013. However, this is less than the forecasted 308 million bottles. 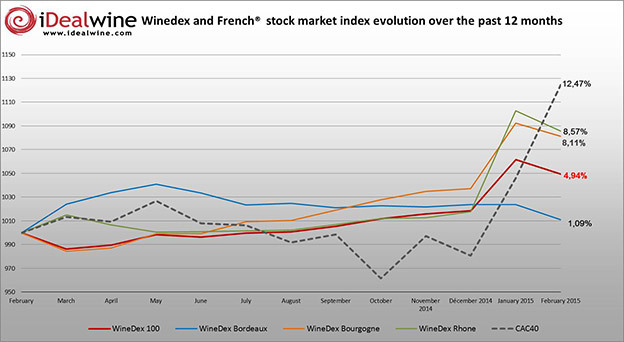 Champagne sales experienced a 3% decline in France, where 50% of the wine is sold. However, its top export markets – the UK, USA and Germany – all experienced good growth (6.1%, 7.3% and 2% respectively), with exports to emerging markets also up by 6.3%. Champagne is produced through the traditional méthode champenoise technique, using any (or a combination) of the area’s permitted grapes (Pinot Noir, Pinot Meunier and Chardonnay). The wines are generally ready to drink upon release, after careful maturation by producers, but vintage champagnes in particular will benefit from further ageing, as long as it is stored properly. 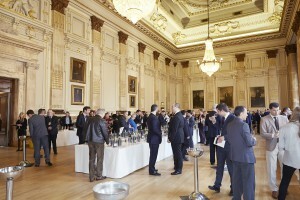 Tasting through the champagnes on offer at One Great George Street in London, it is worth noting that many of the vintage champagnes – mainly ranging from the 2005 to 2008 vintages – need more time to fully develop. 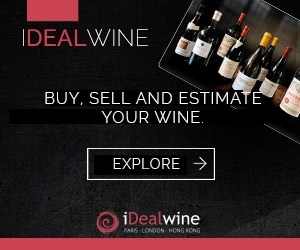 With keen suggestions from Arthur de Lencquesaing (iDealwine’s international development manager in London and champagne aficionado), I discovered some interesting vintage wines, as well as absolutely delicious bruts – perfect for the warmer weather ahead! Among these, the Charles Heidsieck Brut Réserve impressed. It is a blend of all three cultivars and based primarily on the 2007 vintage, blended with reserve wine that is on average 10 years old. Other delicious bruts include the Pol Roger Brut Réserve NV and Devaux ‘Cuvée D’ Brut NV. Serving temperature is crucial when it comes to champagne, something that isn’t so easy to control when relying on ice buckets. While thankfully none of the wines were served too warm, the ‘Gold’ champagne from the house of bling (Armand de Brignac) was unfortunately too cold to appreciate. On the vintage side, the 2004 Gosset Grande Millesime was one of my favourites, with flavours of apples, pears and toast, and a lovely creamy finish. A blend of 55% Chardonnay and 45% Pinot Noir, it was aged for six years before being released on the market. The Taittinger Comtes de Champagne Blanc de Blancs Brut 2005 also impressed, with lovely fresh apples on the nose and palate – a classic and delicate wine. The Veuve Clicquot La Grande Dame 2004 showed excellent longevity, with a good structure and freshness on the nose and palate. Tasted any champagne recently? What’s your favourite? 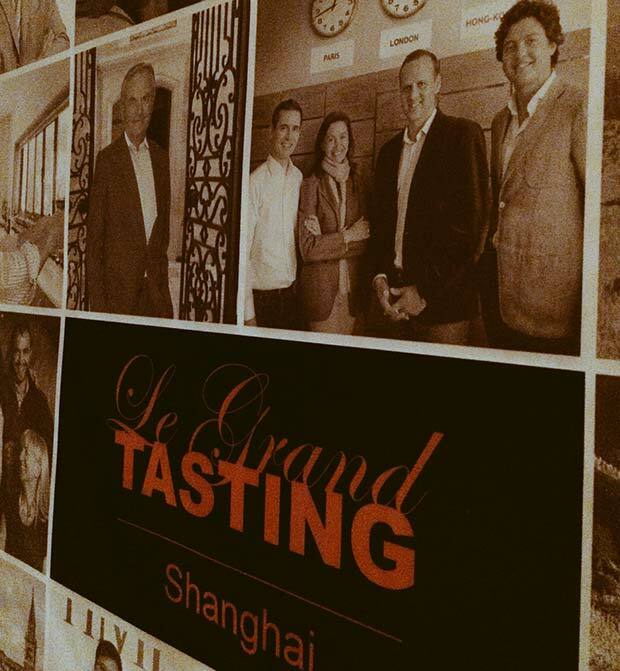 Last weekend’s Decanter Fine Wine Encounter was the perfect opportunity for us to share some of our favourite wines with London-based oenophiles. Find a brief recap of the event here.